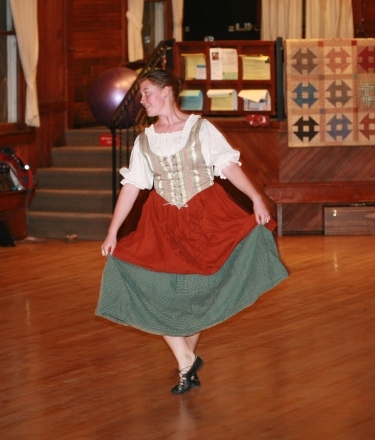 Wednesdays, a Youth and Family class in Scottish Dance is given for home schooled children. This class fulfills physical education and social requirements. Saturday’s Youth and Family Scottish Dance classes are open to all school age children. What a great and wholesome way to have your children expend some energy while learning social graces.